The funds will be made available to conservation groups, scientists and the recreational and commercial fishing industries in order to enhance wild salmon stocks in the province. The federal and British Columbia governments announced a five-year partnership program today to protect wild salmon habitat and restore stocks. Federal Fisheries Minister Jonathan Wilkinson and Premier John Horgan say the two governments will provide $142.8 million towards the program, with the federal government spending $100 million of the total amount. Wilkinson says working together with the province, conservation groups, scientists, and the recreational and commercial fishing industries can protect and enhance wild salmon stocks. 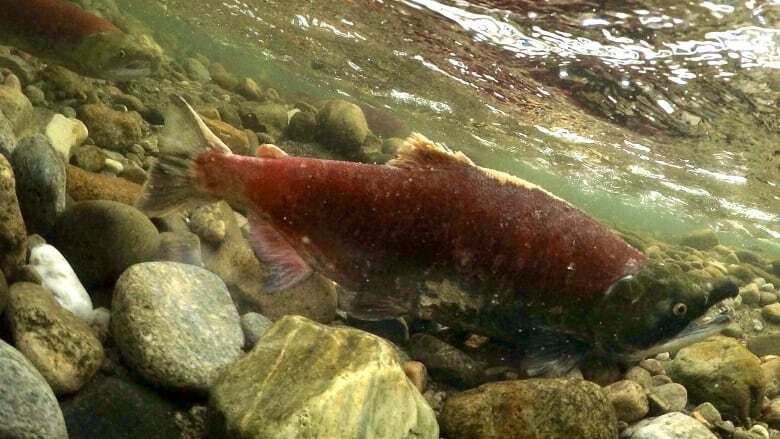 Horgan says all levels of government and industry, Indigenous, conservation and community groups must work together to improve the survival rates of wild salmon, which face threats due to declining numbers and climate change. Wilkinson and Horgan say wild salmon are deeply woven into B.C. 's cultural and social fabric and the province has a long tradition of fishing.